Whether consumed on its own on in peanut butter, it’s hard to deny the popularity of the peanut. In fact, statistics show that the average person in the United States consumes over six pounds of various peanut products throughout the course of a year. To show how much those in America love peanuts, another study found that 94% of homes throughout the United States has at least one jar of peanut butter in the pantry. It’s understandable what benefits this food provides besides tasting great. 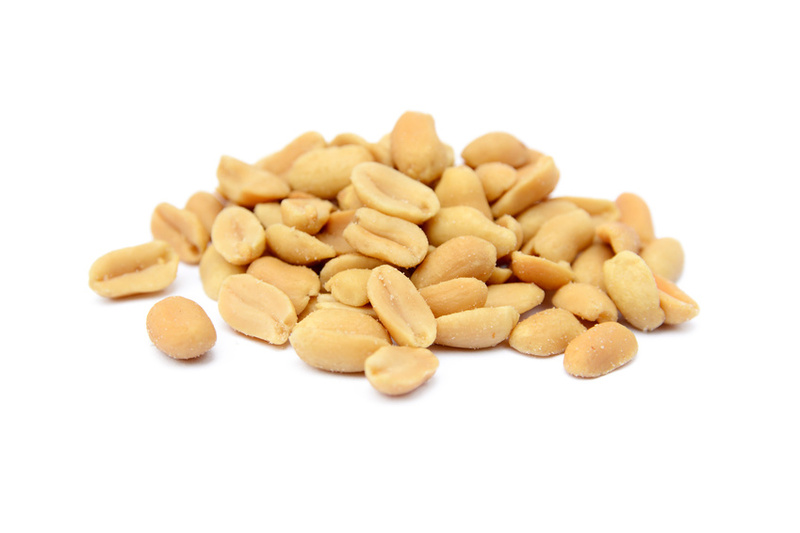 With that in mind, here are three ways that peanuts help you achieve three extremely common health goals.